presentation of the business plan for fund raising. Vaxinano signs a strategic R&D contract. 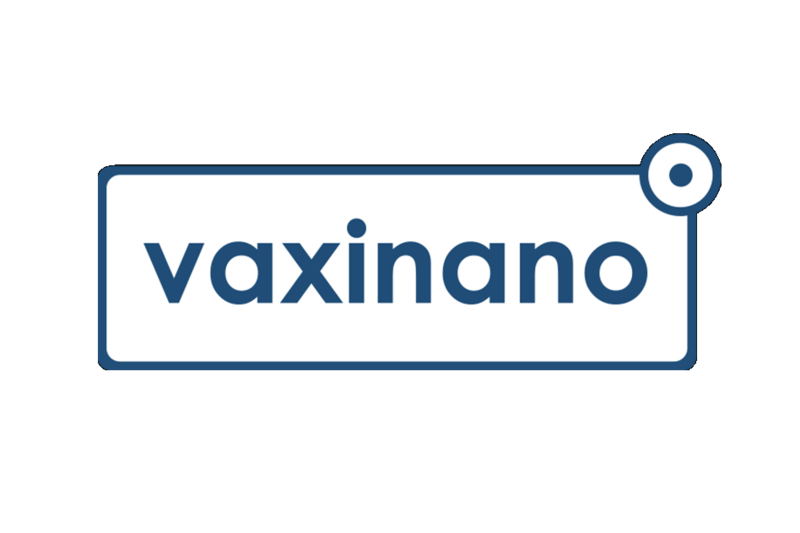 Vaxinano signs two exclusive licences of exploitation for patents with SATT Nord related to the vaxinano technology.